You think your kid should be a helper, not a burden? 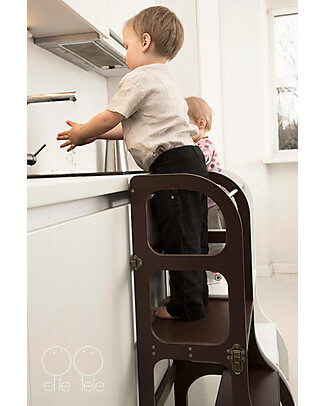 Ette Tete founders Linda & Krišjānis thought the same and for this reason they designed fab kids furniture to support child's development and freedom of movement. 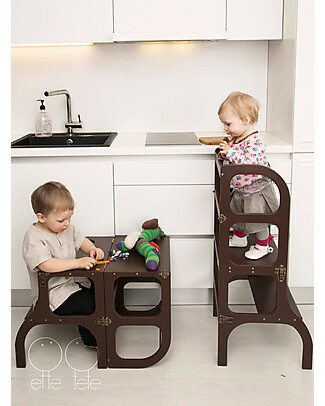 Inspired by Maria Montessori and Emmi Pikler pedagogy, Ette Tete helper towers, modifiable triangles and highchairs enhance motor skills, problem-solving and engagement with the world around: sturdy products that will make your child feel safe to explore and do things without help. 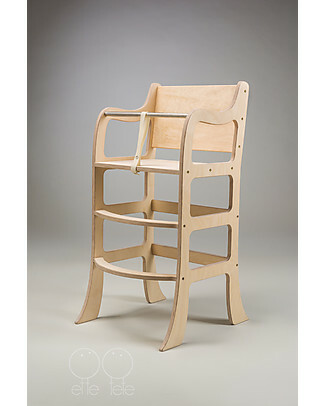 Made to last long, the wonderful Ette Tete furniture items are functional, sustainable, multipurpose and easy to use.